Your special day deserves a perfect menu. 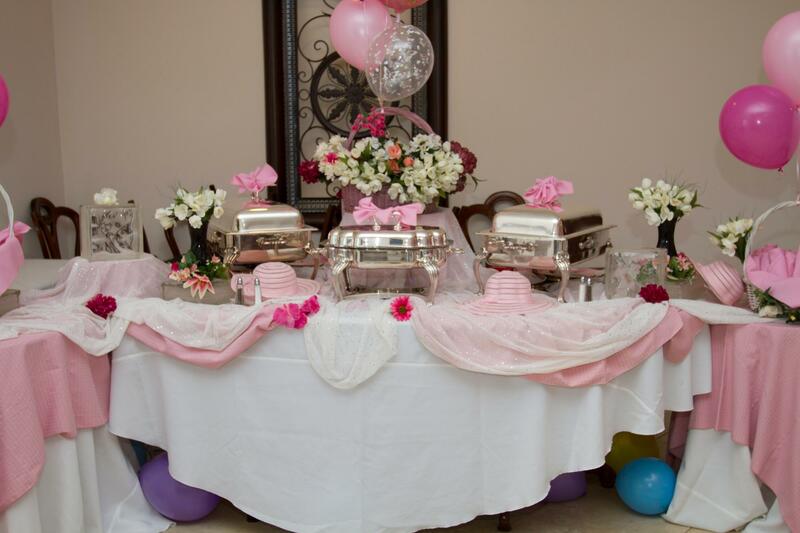 At The Party Station Inc. Dominion Catering, our chef and planners will incorporate all your tastes and ideas to create the ultimate catered wedding. From cocktails and hors d'oeuvres to the main meal, we are here to accommodate your every taste. Sit-down and buffet-style services are available.